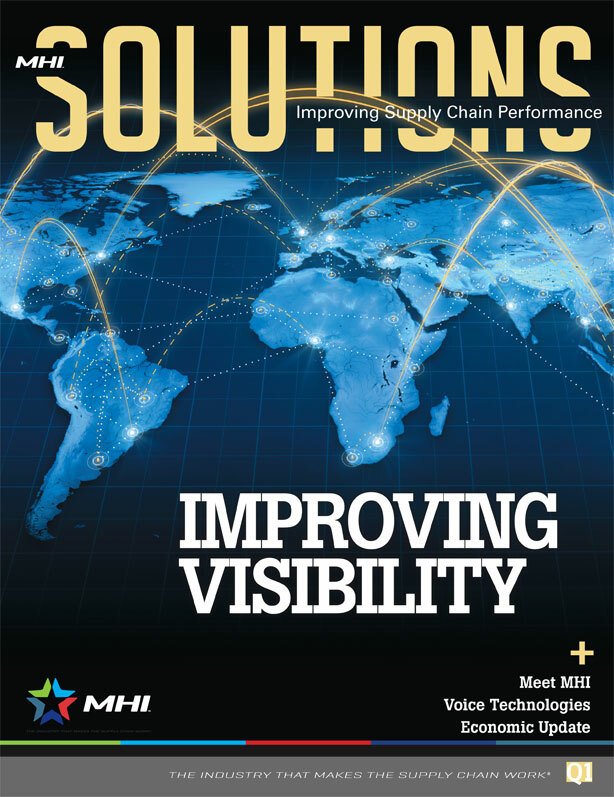 I’m pleased to have written the cover story for the first issue of MHI Solutions, a new magazine of industry association MHI (the Material Handling Industry). The article takes a close look at what companies are doing to improve the visibility and nimbleness of their supply chains, from factory to store. Click here for a faster-loading pdf version. This entry was posted in Business features, Freelance work, magazine article, MHI Solutions, supply chain visibility by dinahwbrin. Bookmark the permalink.